CMF’s church catalyst team is seeking individuals with ESL certification to come alongside existing church plants in teaching English. 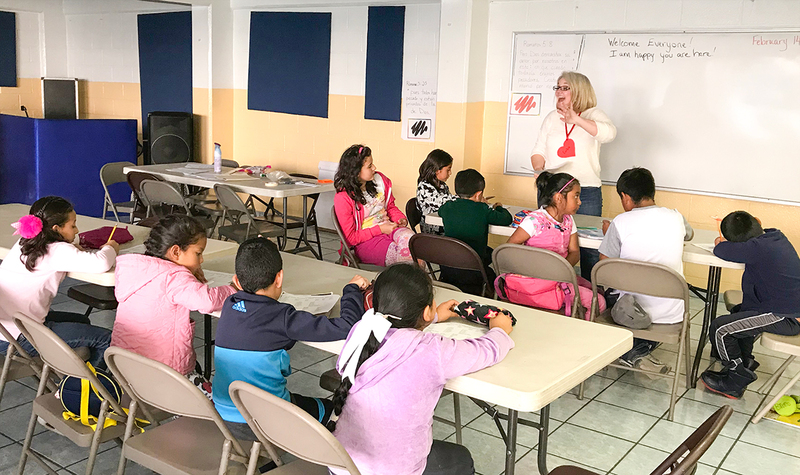 ESL is an excellent way to connect with the local community and train church leaders. The individual will work alongside the team in teaching ESL classes and/or tutoring. Helping to develop an ESL curriculum for local churches is also a possibility. A one-year commitment to the ministry is expected.